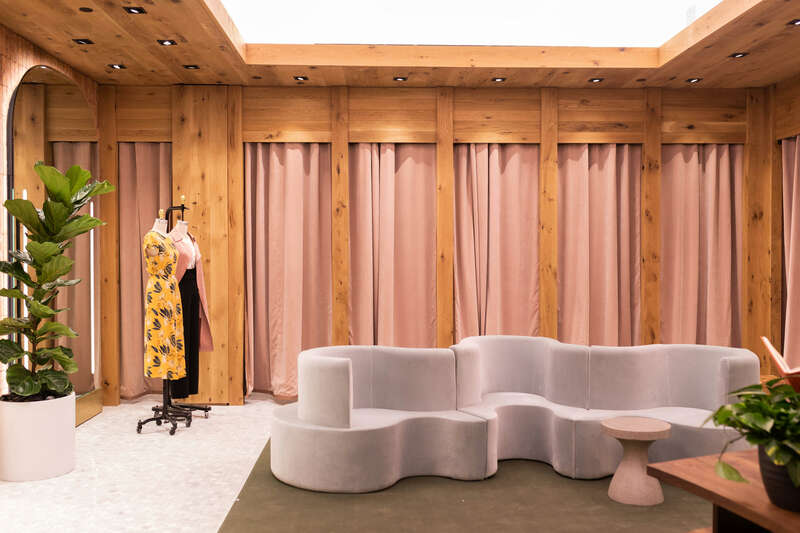 Hey NYC, our newest Manhattan boutique is now open at Hudson Yards. Stop by, check it out and shop the latest collections. Bigger, better, back in the 6. 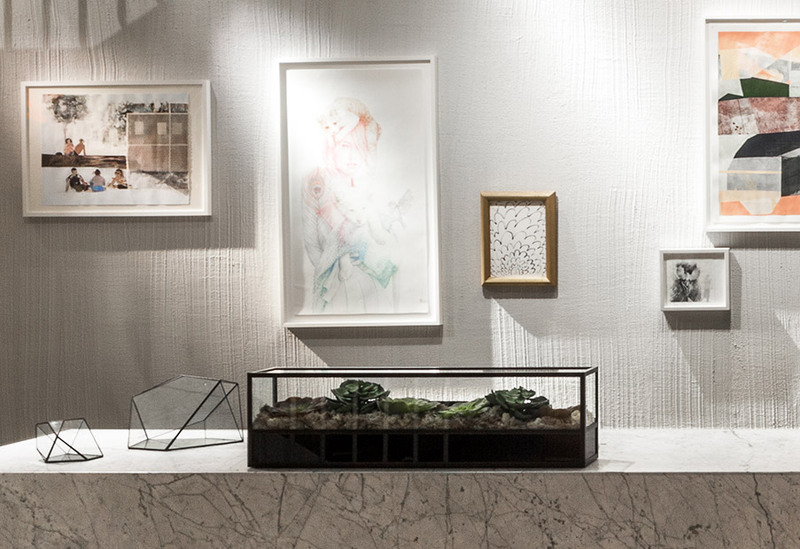 Come see our newly expanded Toronto flagship boutique complete with the first-ever A-OK Café. Grab a coffee, shop the new Spring Collection, stay a while. Say hello to our very first boutique in Orange County. 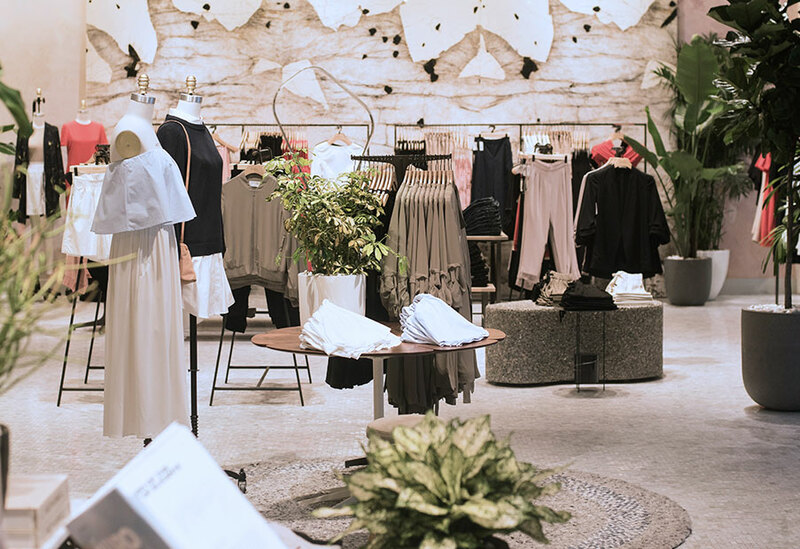 Stop by and shop new and favourite styles from Wilfred, Babaton, Tna and more. 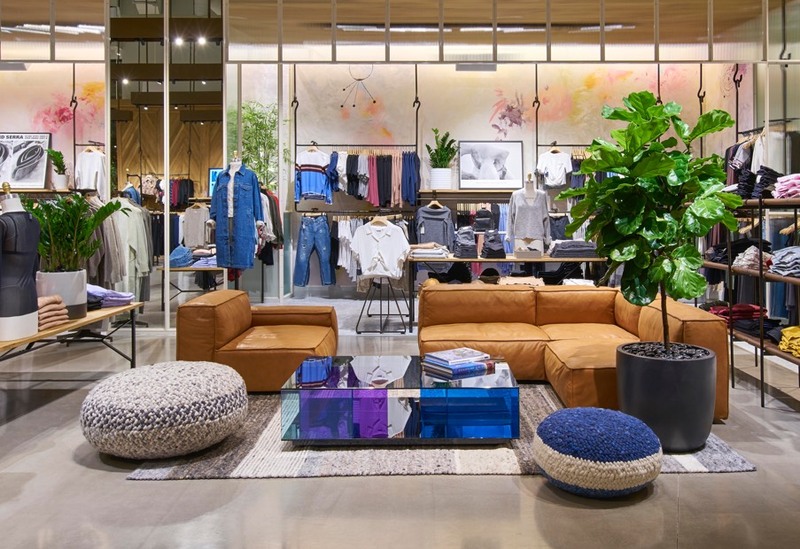 It’s here — our first L.A. flagship is now open. 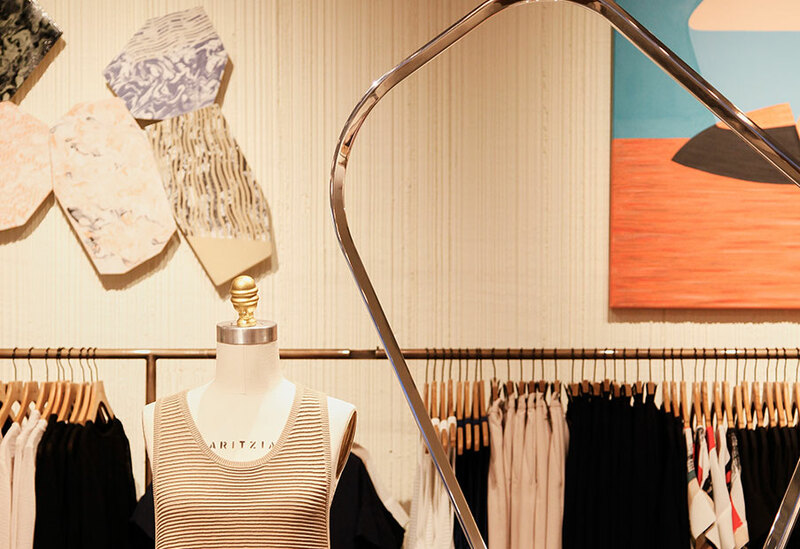 Stop by, say hi and shop the new collection at Westfield Century City. We’ve moved! Come see our new, bigger boutique — just around the corner from our old spot. 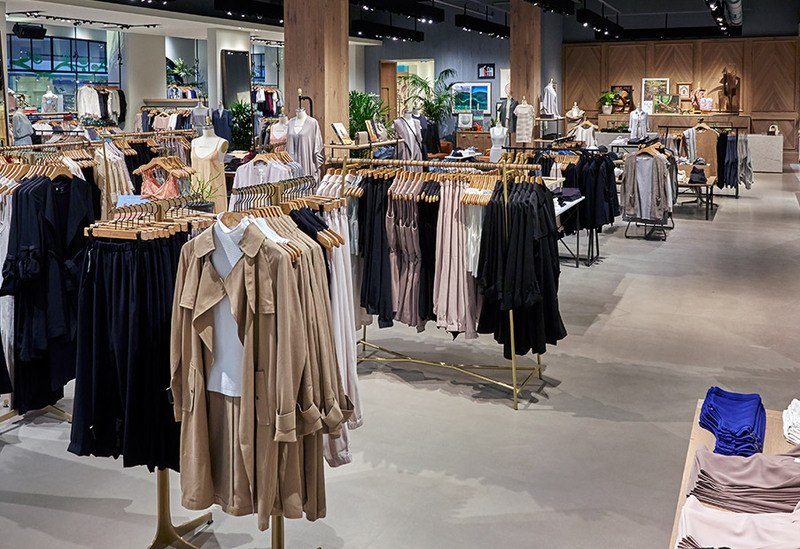 Aritzia Roosevelt Field is now open! It’s our first Long Island boutique, so we’re a little excited about it. Our newest flagship is in the buzzy Flatiron District, one of our favourite New York neighbourhoods. 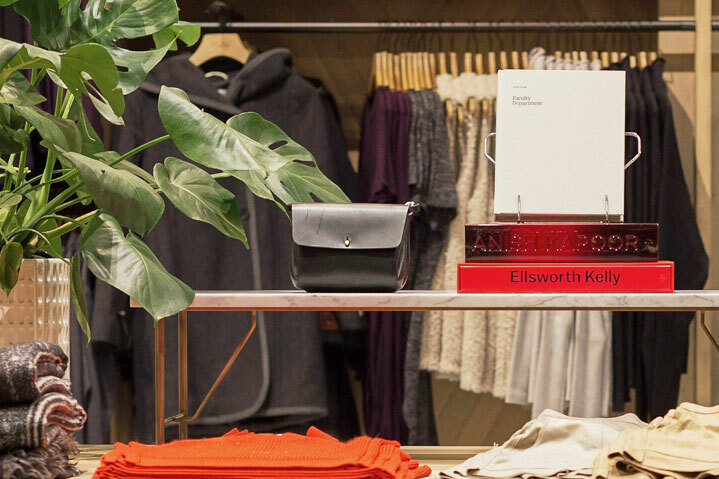 Stop by the century-old storefront to scope out 8,000 square feet of new merchandise — and top off your visit in our second-floor lounge. Unit 2806, 3333 Bristol St.